Sometimes when it comes to buying a new telescope can be a complicated affair. 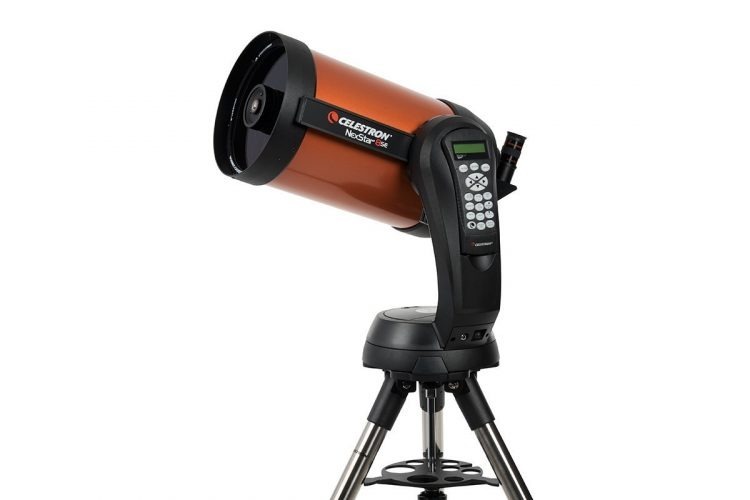 Get the best telescope right here with us if you are a first-time buyer. Depending on your budget, you can find one with a fantastic magnification and focal length to observe remote objects to please your needs here. Furthermore, you can find them in different designs from a refracting, reflecting, to the catadioptric model to fit in with your needs. No matter what your requirements need, the top 10 best telescopes reviewed for viewing distant earthly objects right into deep space now. 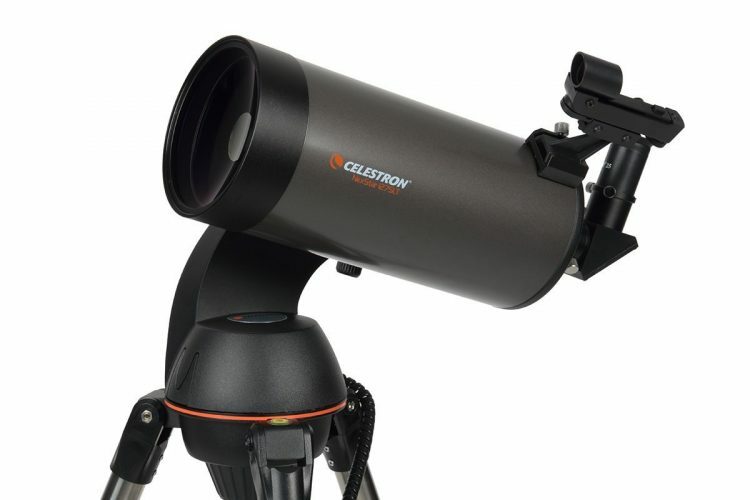 For the beginner, at an affordable price, the iOptron iExplore is the best telescope to own. The lens has a fully coated covering and has a 600mm focal length. You get a clear and sharp image of the moon, stars, and planets. You can use it for observing terrestrial objects, birds, and animals. Furthermore, it has an Alt-Az mounting system for ease of use. The CSSEA kid’s telescope might be suitable for children to use, but it is ideal for any beginner adult to use as well. You can view crisp images with increased brightness and clarity with the 70mm aperture and 360mm focal length. The setup is easy without using tools and has a 3x Barlow lens to help increase your viewing. You get a 5×24 Finderscope with mounting bracket included. 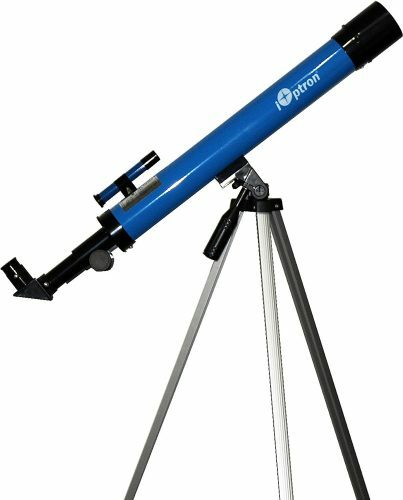 Who said you could not find the best telescope at an affordable price. Here we have the Celestron Travel Scope made for kids and beginners. For open sky viewing, and far outside viewing of the city this telescope is ideal. The optic has a compact design but does lack a bit of power. You receive a tripod for setting it up and a carry bag included. With the Celestron PowerSeeker Telescope, you can enjoy watching the moon and planets with your kid. The view of the 70AZ is rewarding for kids of all ages and even adults enjoy using it with their children. 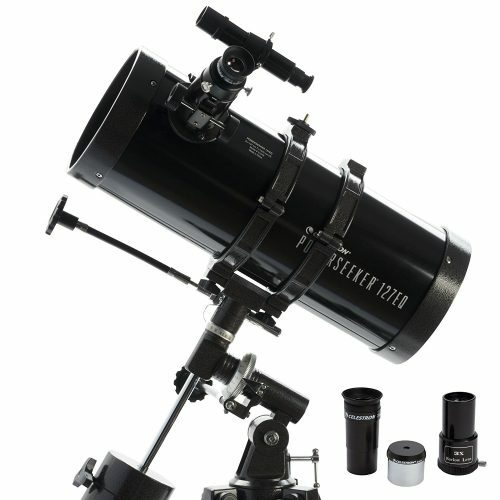 The Refractor Telescope you can buy in different optic sizes and sets up quickly without using tools. 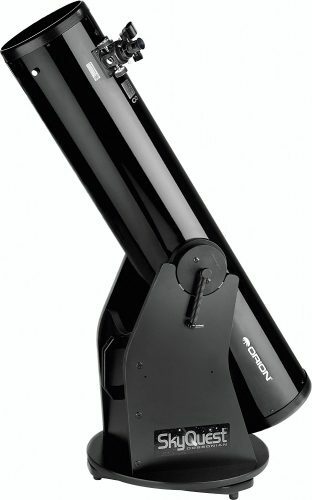 Here is a powerful telescope from Celestron the PowerSeeker 127 EQ. The setup is simple and you will have it unpacked and mounted in minutes. You can view planets and nebulae up to 300-x magnification. The components comprise of quality material and include two eyepieces and upgradable. You receive TheSkyX software included and if you are serious about astronomy, but have a restricted budget this is the one to have. 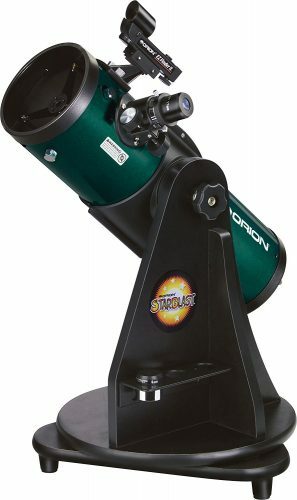 For the new astronomer, you need the Orion StarBlast Astro Reflector Telescope. The 10015 StarBlast has a solid design and has a 4.5-inch aperture with two eyepieces included. You get the Starry Night computer software to learn how to use the telescope as well. Furthermore, you get the altazimuth tabletop base and great to add stability. The SkyQuest Dobsonian Telescope is not cheaply built and has a long focal length. The wheeled mount you can move it around the home easily and use it on flat surfaces as well. 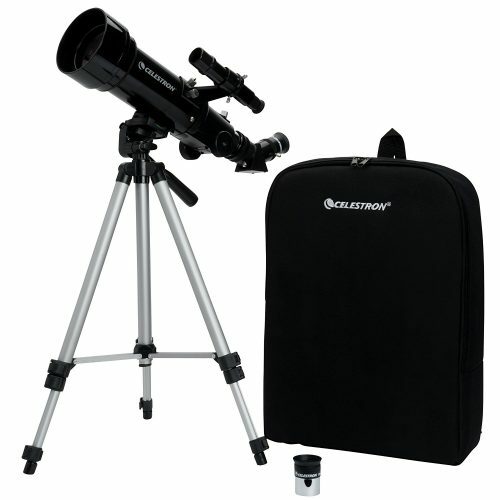 The compact and lightweight construction allows you to take the telescope with you even on your travels. 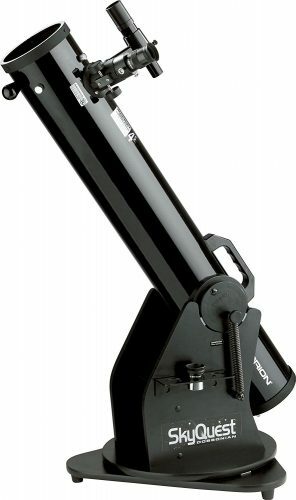 For a powerful telescope, you need the SkyQuest XT8 Dobsonian model from Orion. 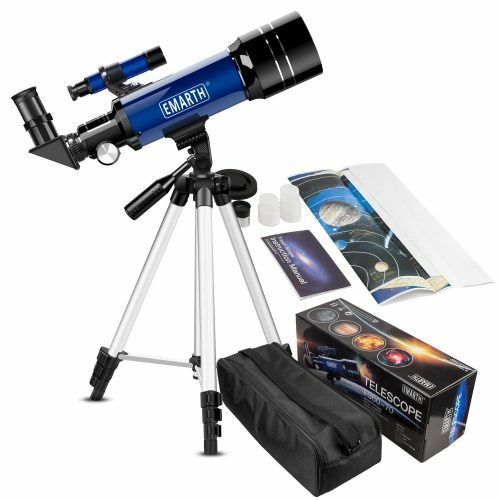 The whole family can enjoy viewing the moon and planets with the product. The 8-inch diameter optic allows you to view the moon closer with more detail. The stable Dobsonian base keeps the reflector telescope balanced and has a point-and-view use. You receive extra a two-inch Crayford focuser with a two-inch eyepiece and 25mm Sirius Plossl eyepiece. For the best telescope for amateurs look at the NexStar computerized telescope. Using the optic is a breeze as it helps locate celestial objects taking this daunting task away from you. Included you receive an adjustable stainless steel tripod with quick release fork arms and tubes. You can use it to watch the night sky and use it on land as a spotting scope. The telescopes powered by eight AA batteries or you can use an AC adapter. There is also a remote included for hands-free operation. For the best telescope, you need the NexStar 8 SE. The device is fully automated and has a GoTo mount and automatically locates and tracks objects. 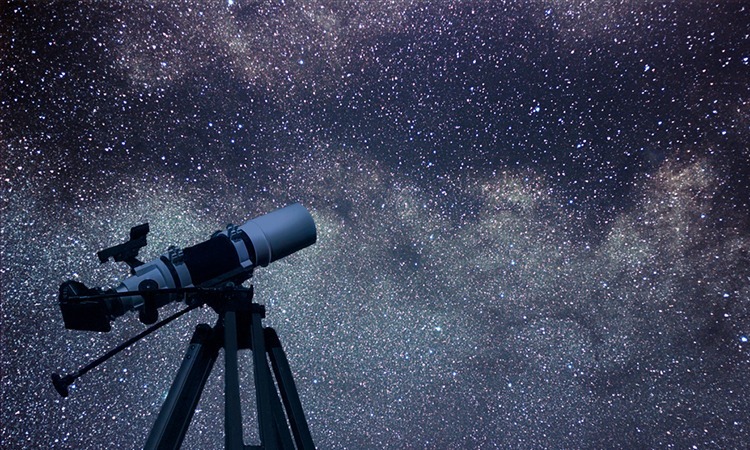 Have five alignment procedures to observe the night sky in minutes. With the single for arm design and durable steel tripod, you can easily transport the telescope anywhere. Buying the best telescope does not have to be expensive. 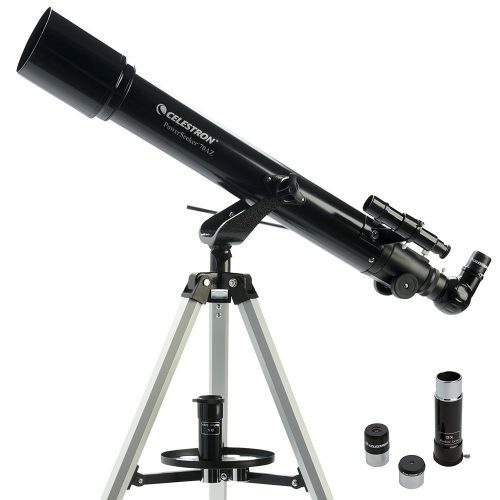 The telescopes reviewed here have amazing features that are suitable for the entry-level to professional astronomer. Therefore, if you or your child wants to start viewing the night skies we hope you find an affordable right here with us.